We’d love your help. Let us know what’s wrong with this preview of Welcome to "Poop Camp" by Traci M. Sanders. To ask other readers questions about Welcome to "Poop Camp", please sign up. 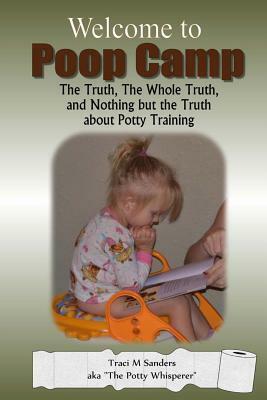 Be the first to ask a question about Welcome to "Poop Camp"
It's a good book to start with if you don't know the basics of potty training. I was looking for more pointers on getting my daughter to poop in the potty. she has peeing in the potty down.